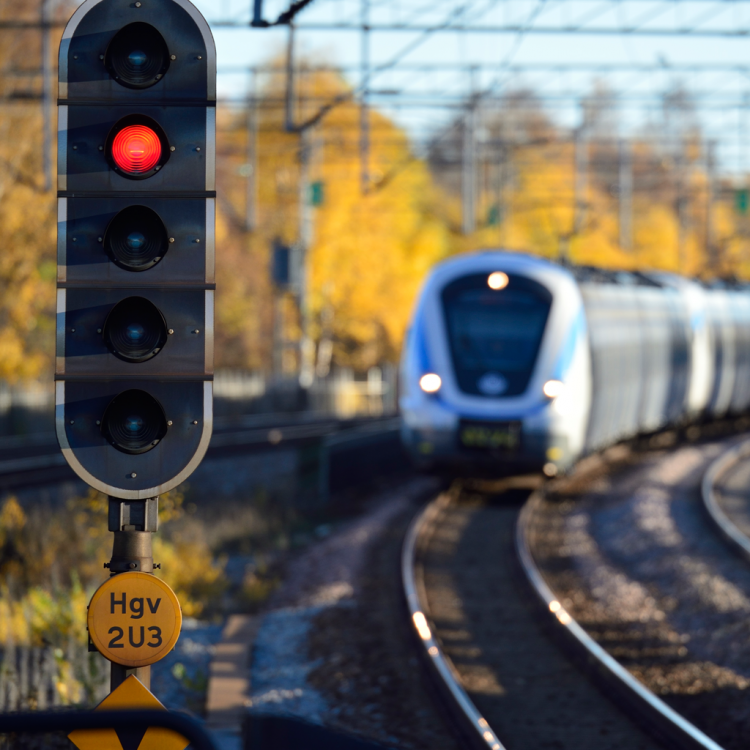 There are many different systems in use around the world for railways signalling, ranging from old semaphore signals to modern electronic high capacity systems. In Europe, a unique train control system was designed to replace the different national train control and command systems. 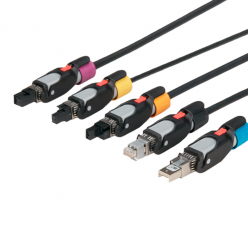 A large variety of connectors and cable assemblies are used for signalling equipment. 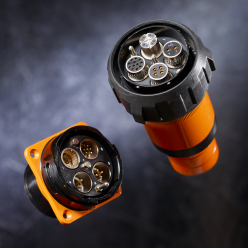 Radiall and Van Systems specializes in RF, fiber optic and high speed data electrical connectors for use inside equipment or in outdoor environment.